Looking for a secret weapon to make your online campaigns effective, thus increasing your ROI (return on investment)? Landing pages are it. 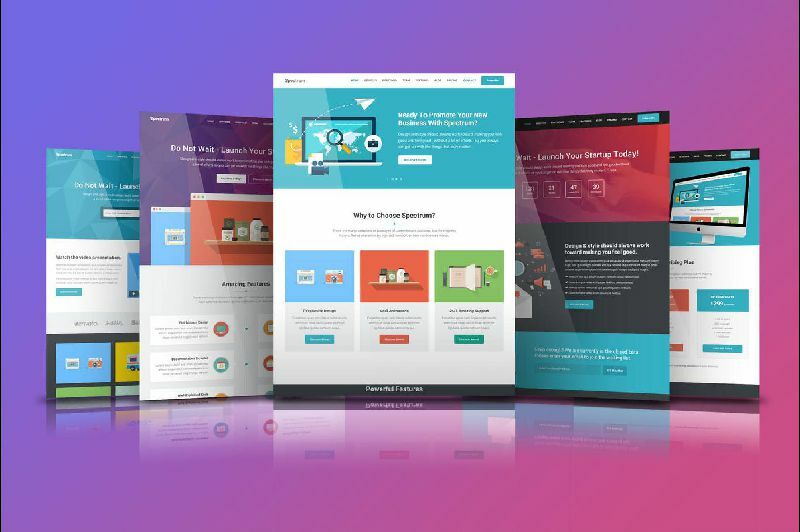 Landing pages (or “microsites” as they’re sometimes called) are single page call-to-actions that drive conversions from traffic driven to it by a properly executed advertising campaigns. But what does that mean exactly? ...Simply put, their sole purpose is to turn web traffic into customers. At Max Media, our team of marketing experts and web designers create custom landing pages for a variety of product launches, service promotions and event campaigns. Whether you need to increase leads or promote a seasonal offer or service, these pages create a sense of urgency that leads to results. We know it works because we’ve seen the success in our clients’ pages time, and time again. 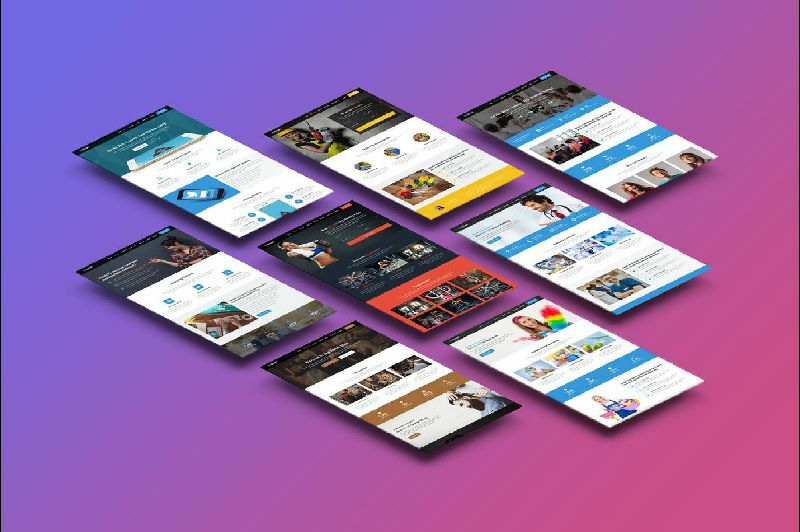 Max Media's custom-crafted landing page templates are developed in HTML5, CSS3 and jQuery allowing them to be re-useable for promoting an assortment of web apps, mobile apps and all kinds of marketing campaigns and startup websites. 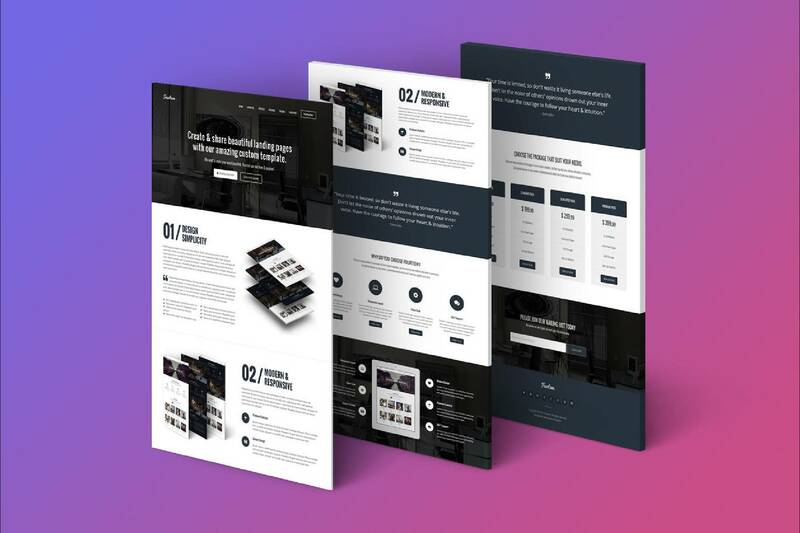 Our Max Media team designs clean and modern landing page template with expertly-placed,compelling Calls-To-Action, perfectly customized according to your company's brand needs. Our strategic insights help us identify which visual elements are critical to improving conversion rate. Our conversion optimization services keep unnecessary visual distractions to a minimum, which keeps potential users as focused and engaged as possible when they’re on your website or marketing landing page. Core messaging is an important part of landing page optimization. Messaging should match user intent and be relevant to what those visitors are looking for when they come to your site. Clear messaging makes it much more likely for users to understand the value your products or services could bring. Conversion optimization ensures that elements, such as onsite forms, offer the best user-experience possible and avoid any barriers to entry. By only mandating that users fill out the most important form fields for a newsletter sign-up, request-a-quote form, or checkout process, visitors are more likely to complete them. Our conversion rate optimization team can identify specific elements (i.e. - a simple lack of white space) that could enhance your landing pages, boost credibility and instill trust with potential customers. 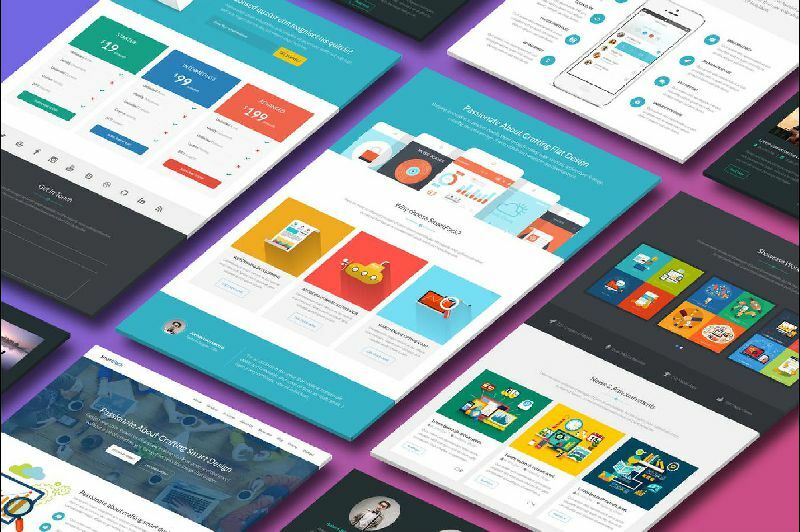 These features are unique to your business goals and audience, and are critical parts of an effective website conversion optimization strategy. 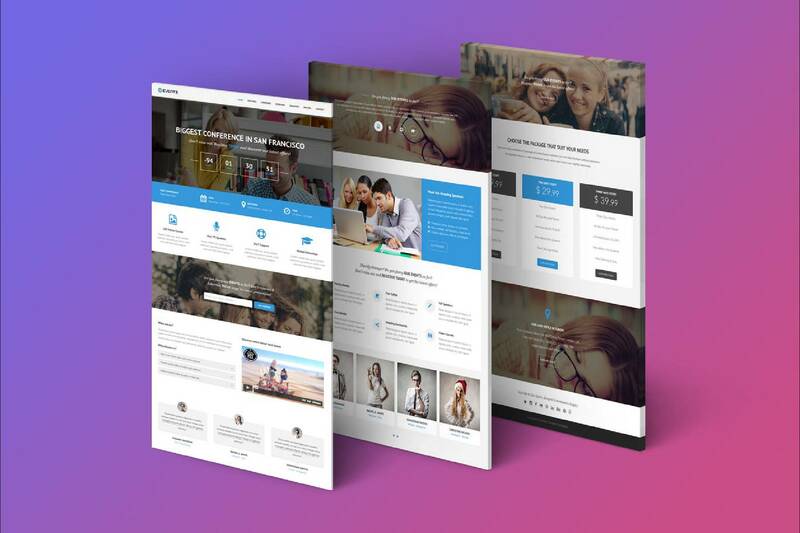 Conversion rate optimization of landing pages is the process by which we can help you increase the percentage of visitors who become your next customers. Whether you need to increase leads or promote a seasonal offer or service, these landing pages create a sense of urgency that leads to results. 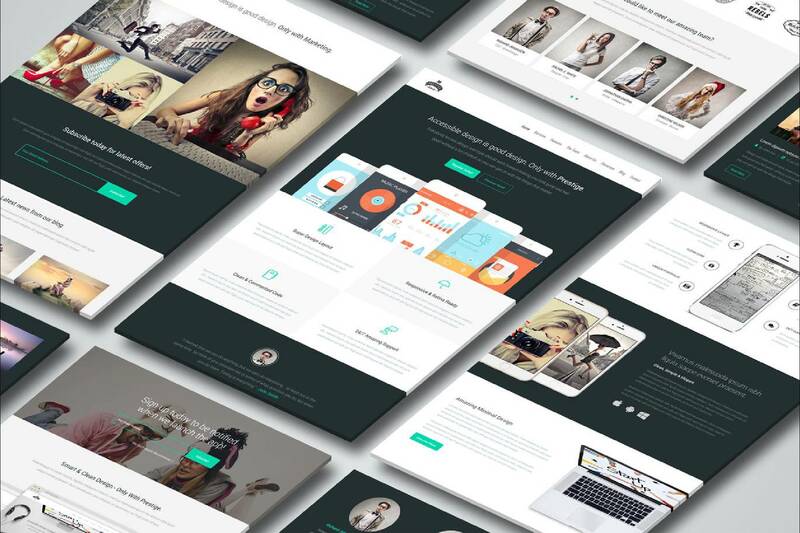 We know it works because we’ve seen the success in our clients’ landing pages time, and time again. So what’s the difference between a landing page or a microsite versus a regular, run-of-the-mill website? 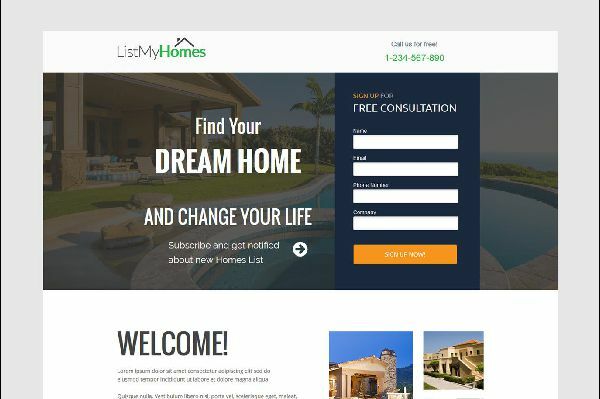 Landing pages hone in on a singular call-to-action, thus eliminating web distractions that cause prospects and customers to drop off or lose interest. This includes content, display, and media. The message is catered to delivering results, so everything needed to entice them into accepting your offer is right there on one page. Your customers can request more information with the click of a button while you can track impressions, clicks, and conversions to gauge your campaign’s success. Like all good marketing, your aim should be to connect with your consumer. Show them that their quality of living, desires, or goals will somehow be enhanced through your service or product. Max Media pairs our expert web developers with an experienced team of copywriters who know how whip up a compelling message. We start with taking the time to understand your company, its service or product, and who it is you are trying to reach. We then put together a fitting and branded design that will look and feel like a one-page microsite that instills credibility within the viewer. From branding to video media, imagery, and a strong narrative and/or marketing message, we take out the “fluff” and hone in on all the reasons why a consumer should make your product or service their next investment. Landing pages often joins hands with Search Engine Marketing (SEM) campaigns for positive results. Not sure how those work? No problem! Our team knows the power of landing pages and how to utilize them to increase campaign performance and conversion. We understand the significant difference a landing page can make for your campaign. After we review, redevelop or design a page that showcases your offer with relevant and appealing content and a strong call-to-action, have our marketers help you promote it with a relevant campaign that produces results. 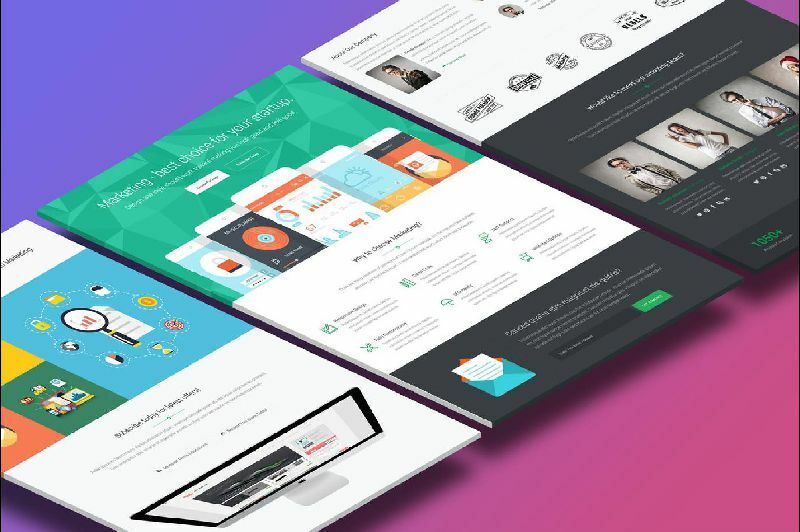 Our affordable monthly payment plans are reserved for those clients whose custom landing pages are hosted on our high-speed, secure cloud servers. If you choose to become our client we can easily migrate your landing page marketing projects to our servers without any additional cost to you for the migration service - we will make it painless, with minimal or no downtime for your online business operations. 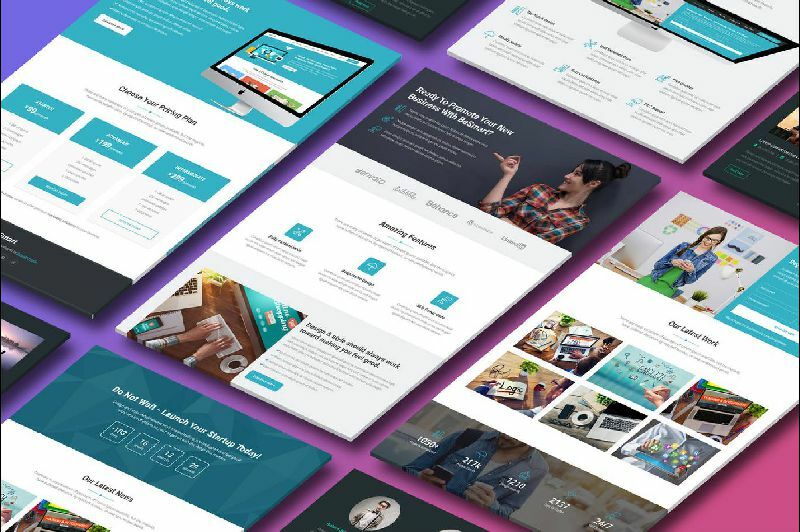 If you choose to host your custom landing page elsewhere, no problem, our transparent service fee is lowest industry-accepted, standard agency rate of $100.00 per hour with a guaranteed quote of estimated hours for each service. Our contracts typically request 25% down at the signing of our contractual agreement.